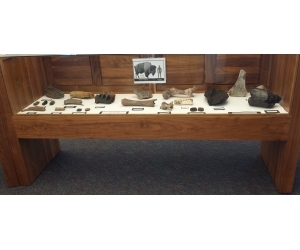 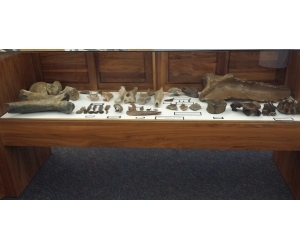 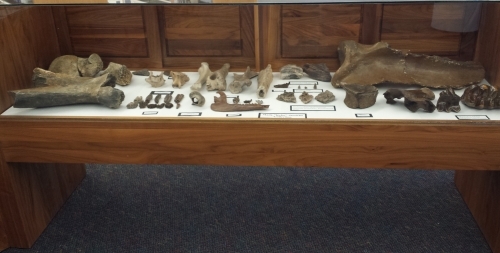 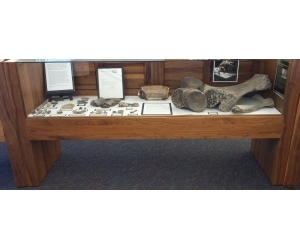 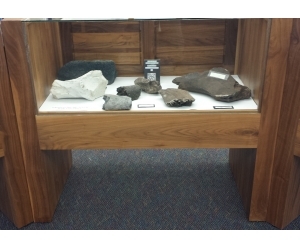 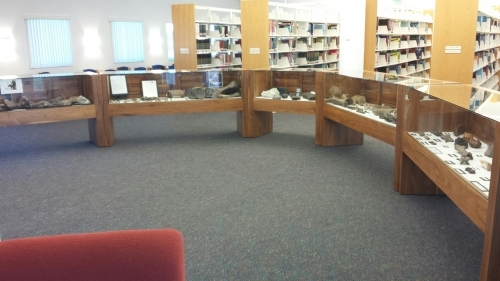 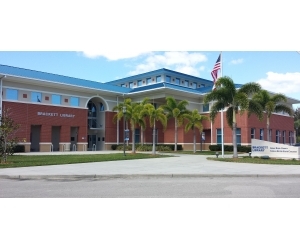 April 2018, the OVIASC Artifact and Bone exhibit originally housed in Building A of the Indian River County Complex has been moved to the second floor of IRSC Mueller Campus Brackett Library. 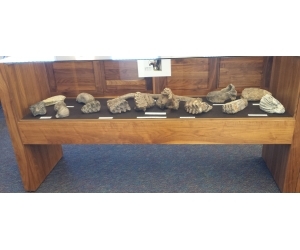 The exhibit consists of collections acquired from local collectors, Victor Zinck, Gary Peirce, Dann Jacobus, Fred Mazza, Patti Martinez and Mark "Keko" Stockho. 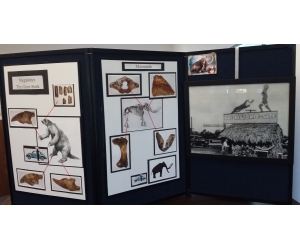 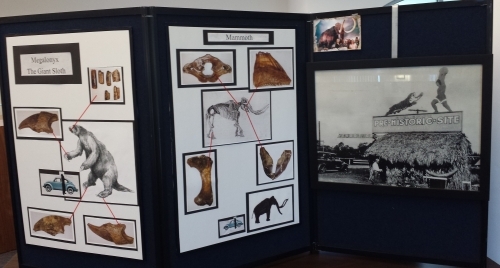 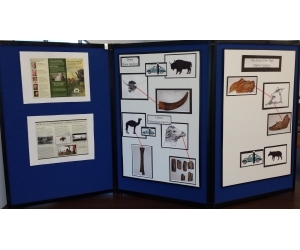 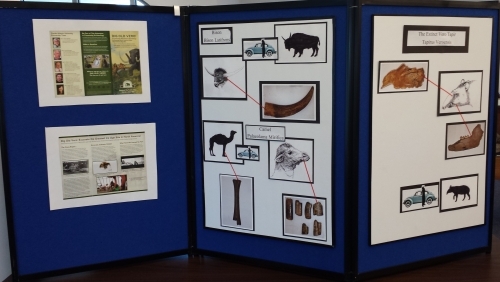 We hope that residents and visitors in Vero Beach and Indian River County will stop in to see these examples of ice age animals that roamed around our town. 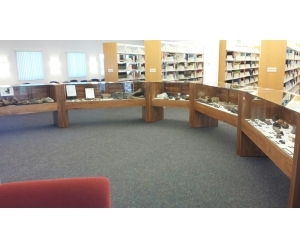 As always, we THANK YOU for your support in this community project.